CAMBRIDGE (Hoodline) – Wondering where to find the best bookstores near you? 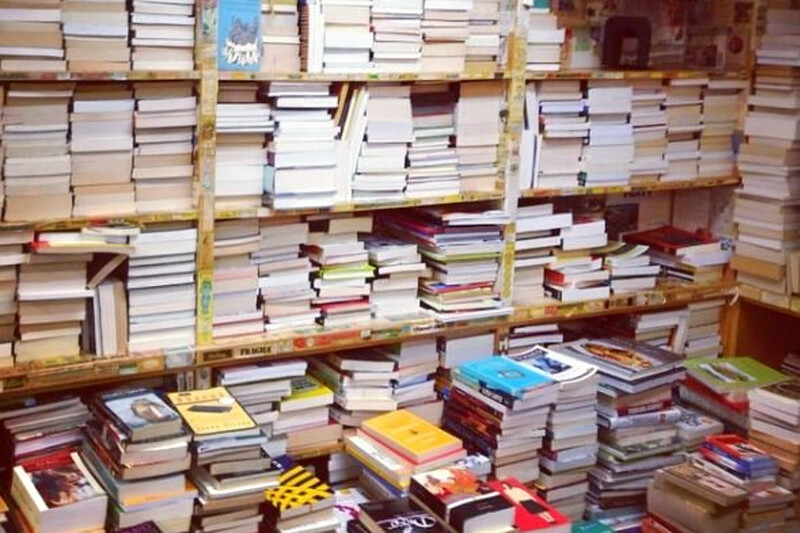 Hoodline crunched the numbers to find the top bookstores in Cambridge, using both Yelp data and our own secret sauce to produce a ranked list of the best spots to venture next time you’re in the mood for a good read. Topping the list is Harvard Book Store. The Cambridge institution is unaffiliated with the university, and instead of textbooks, it boasts two floors of fiction, nonfiction, children’s books and more, both new and used. It also hosts author events on an almost daily basis. Located at 1256 Massachusetts Ave. in Harvard Square since 1932, it is the highest-rated bookstore in Cambridge, boasting 4.5 stars out of 310 reviews on Yelp. 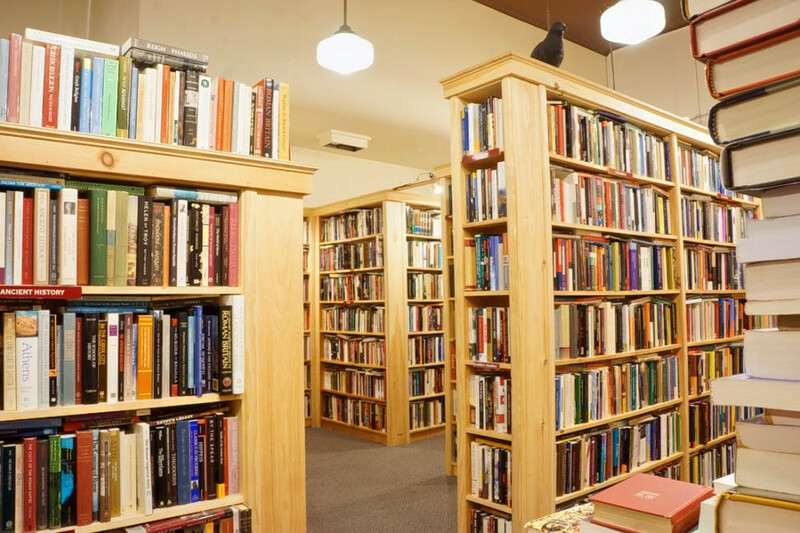 A few blocks away is Raven Used Books, situated at 23 Church St. With origins in Western Massachusetts (including Montague Bookmill, of which Raven owner John Petrovato was a co-owner in the 1990s), Raven moved into this spot in 2015. It specializes in scholarly and literary titles and benefits from a large volume of turnover, so that there is always something new to discover. With 4.5 stars out of 112 reviews on Yelp, the shop has proven to be a local favorite. 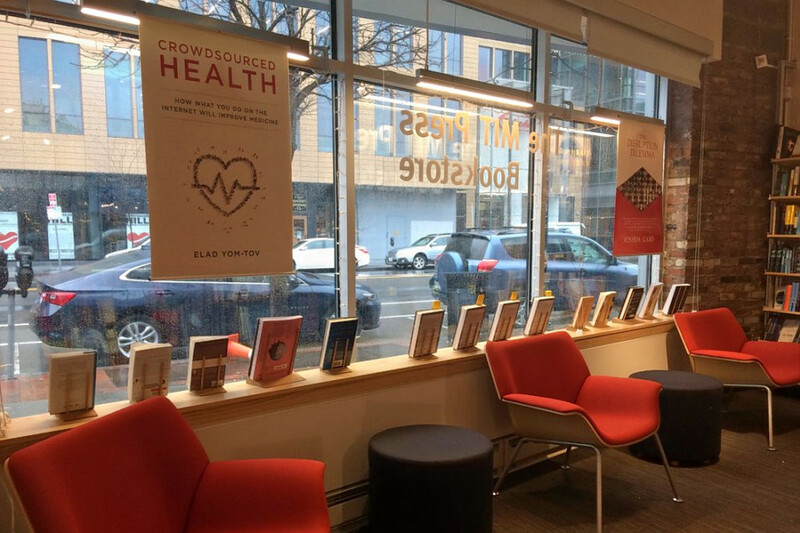 MIT Press Bookstore is another top choice, with Yelpers giving it five stars out of 38 reviews. This shop is owned and operated by the university press. It stocks most of the books and journals published by the MIT Press, along with selected books from other publishers working in related fields, such as art and architecture, computer science, cognition, neuroscience and linguistics. 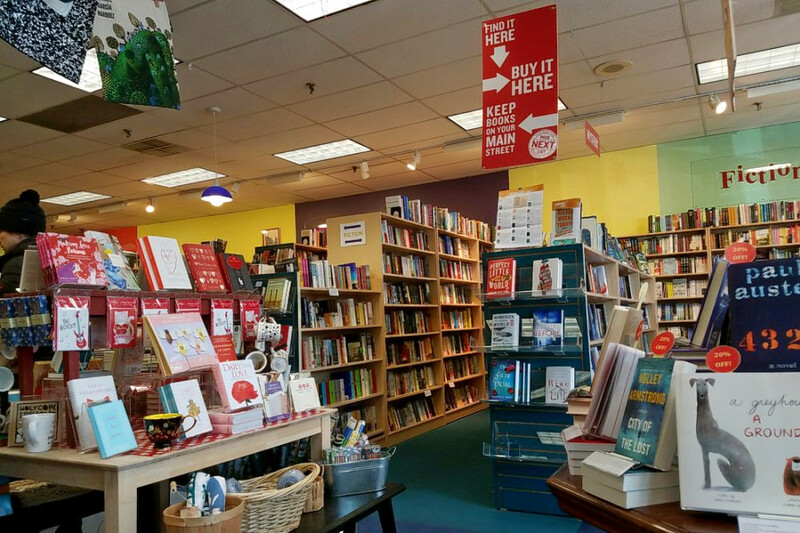 The bookstore moved in 2016 from its longtime but cramped quarters in Kendall Square to this much larger store at 301 Massachusetts Ave.
Porter Square Books in North Cambridge is another go-to, with four stars out of 186 Yelp reviews. Among a wide selection of fiction and nonfiction books, its young adult and children’s collections are especially large. There are no used books, but there are plenty of classics. There’s also a cafe inside for coffee, tea and sandwiches. Head over to the Porter Square Shopping Center at 25 White St. to see for yourself. Finally, over in Mid-Cambridge, check out Seven Stars, which has earned 4.5 stars out of 58 reviews on Yelp. While this special interest bookstore may lack the latest best-seller, in its place you’ll find books on conspiracies, tarot and UFOs. There are also books on religion, psychology, herbology, women’s studies and more, plus rare and out-of-print titles. 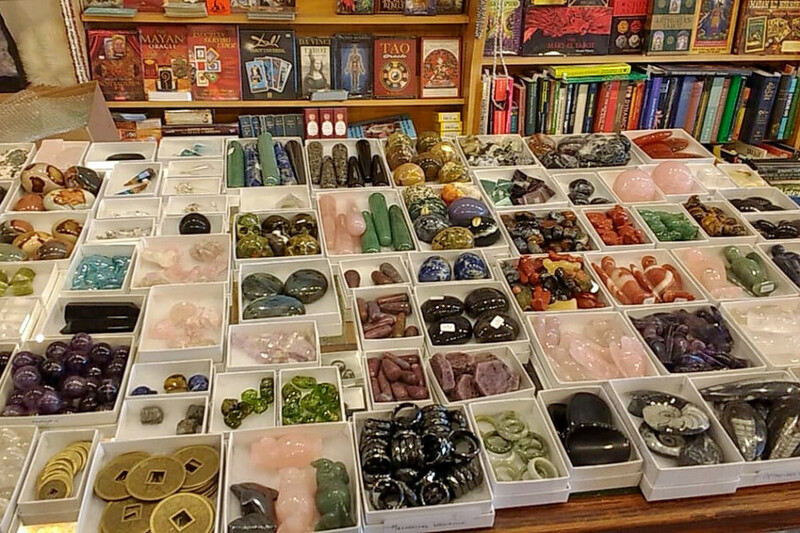 In addition to books, it has a large collection of gemstones and minerals. You can find the shop at 731 Massachusetts Ave.